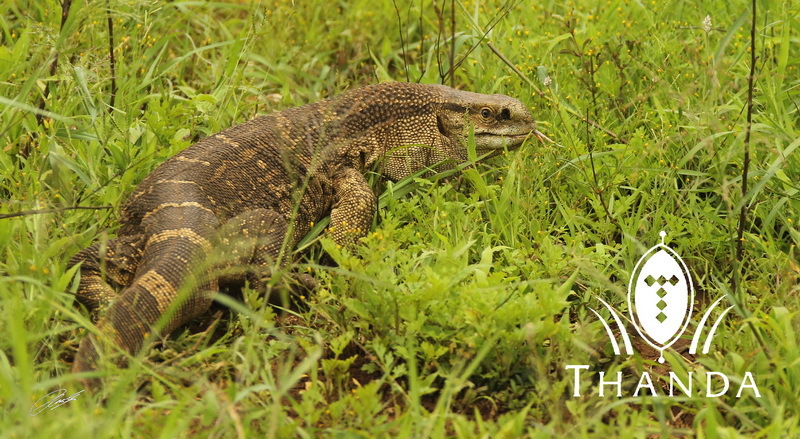 … and one can see much more reptiles at Thanda. I took this picture around noon when I was driving back from dropping of guests. This Monitor Lizard (an ectothermic species) was enjoying the sun on one of our main roads. As I approached he decided it was safer in the grass. There are five major groups of vertebrate animals (fish, amphibians, reptiles, birds, and mammals). One of the differences between these groups is the way their body temperature is controlled. Mammals and birds have a body temperature that stays about the same no matter what the temperature of their environment is. They are called endotherms. An endotherm is an animal that can control its internal body temperature. 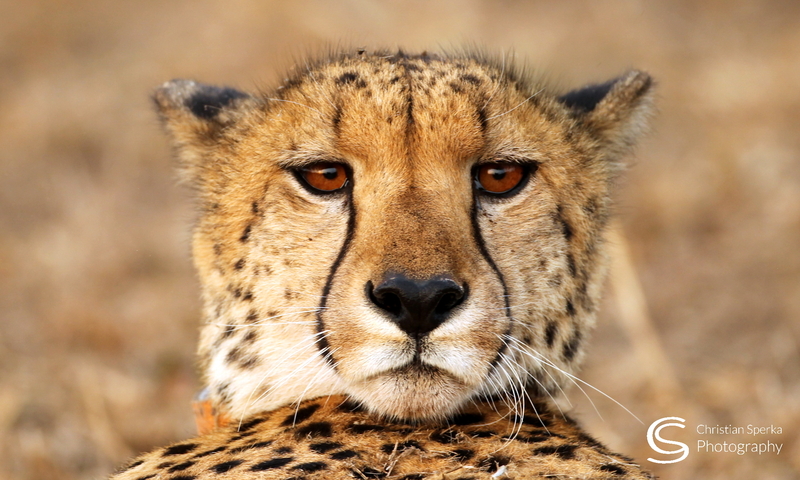 Endotherms are called “warm-blooded” animals. The other three vertebrate groups are often called “cold-blooded” animals. This term is falling out of favor with scientists because it is misleading. They are called, instead, ectotherms. The blood of fish, amphibians, and reptiles is often warm. Their body temperatures are always close to the temperature of their environment. Previous PostPrevious I can’t see!